Utilizing a single decoction mashing method and utilizing FWH (First Wort Hopping) to ensure maximum hop flavor and aroma development and undergoing strict temperature regimes and long lagering to age to perfection. 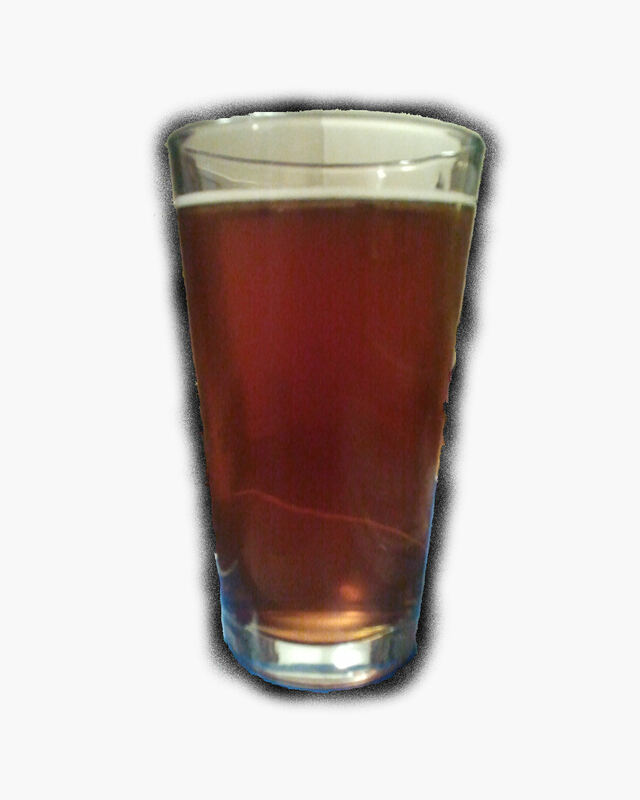 It has a long lasting off-white colored head with a nice red-hued amber color in the pint glass. At moderate strength of 5.7% ABV Copperhead has been truly blessed by the Norse Gods themselves. Tasting Notes: To the nose it presents a spicy aroma from the Challenger hops. Notes of caramel are balanced with the bitterness of the Challenger hops. At a subtle level, some fruity notes are present with a hint of raisins.